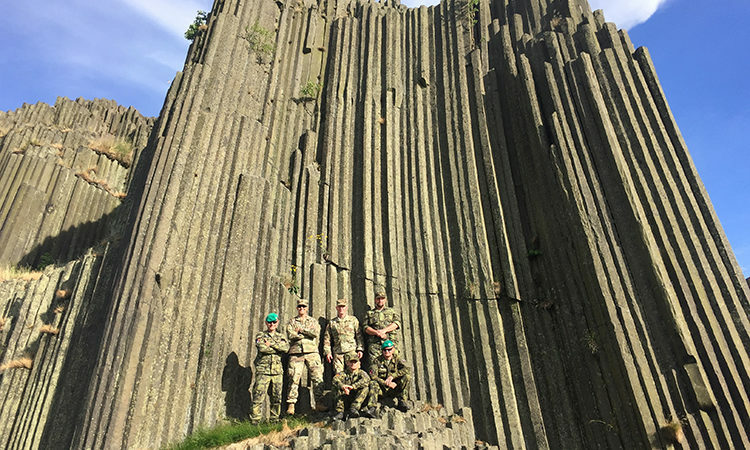 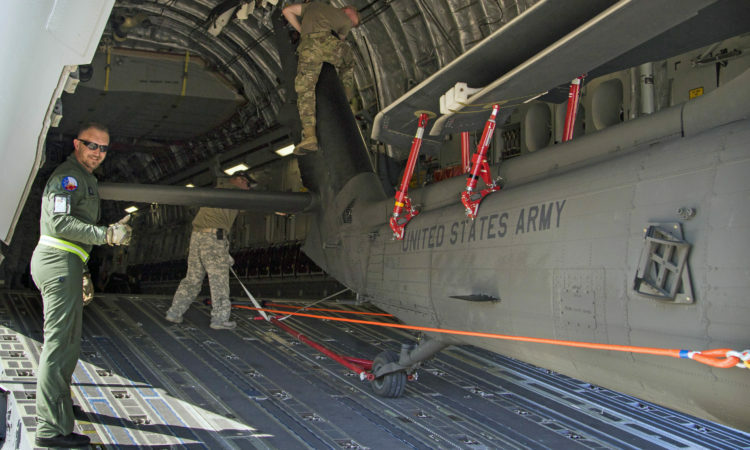 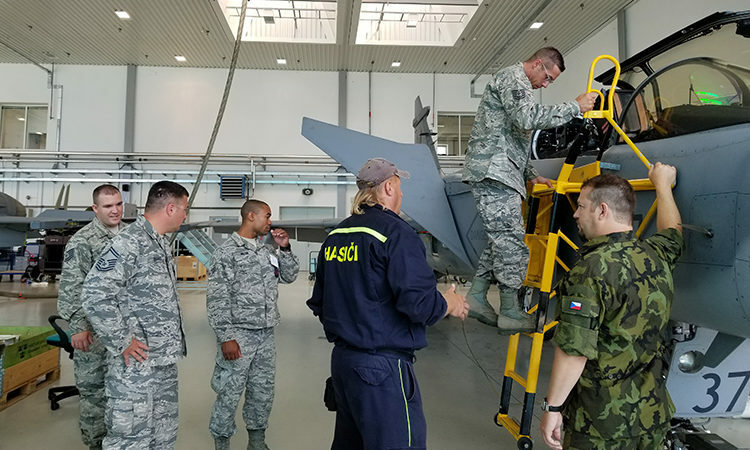 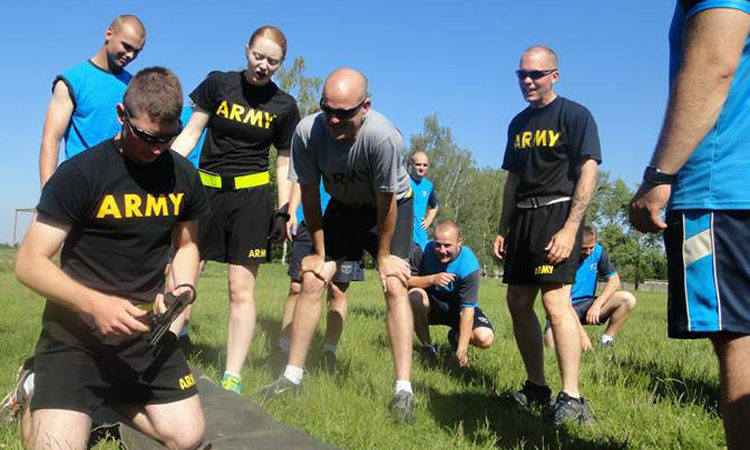 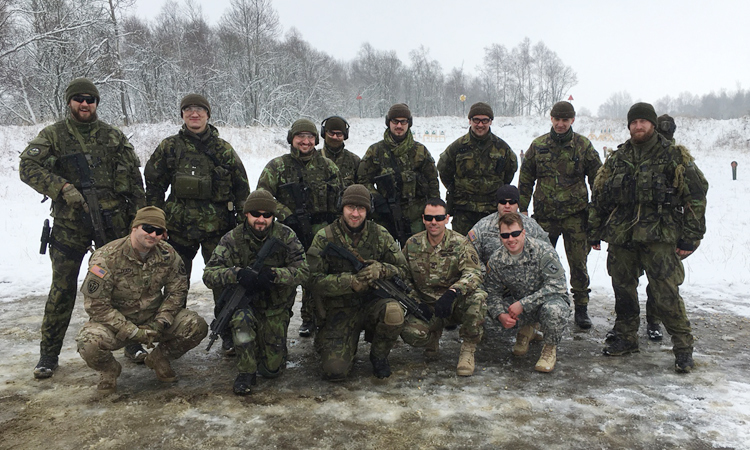 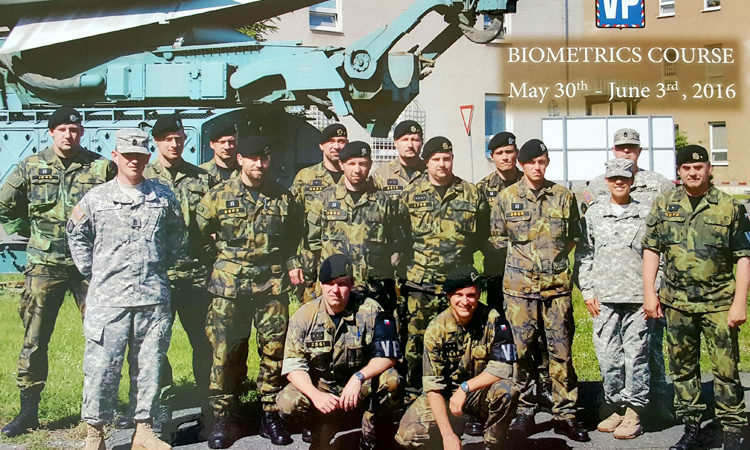 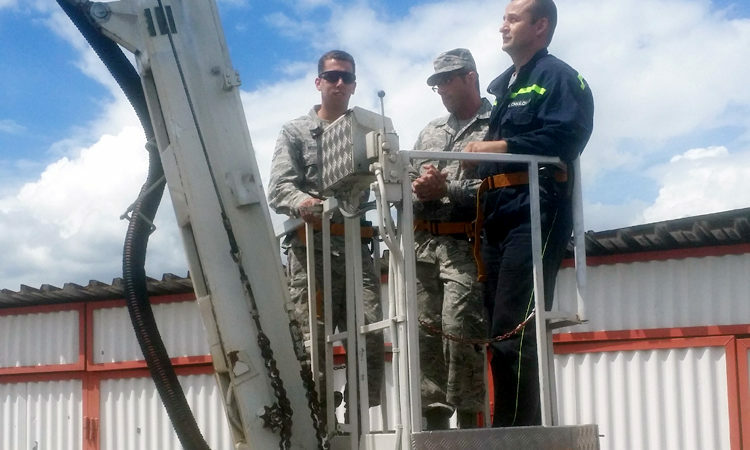 Soldiers from the Nebraska Army National Guard spent a great week with the 31st CBRN Regiment in Liberec the end of June. 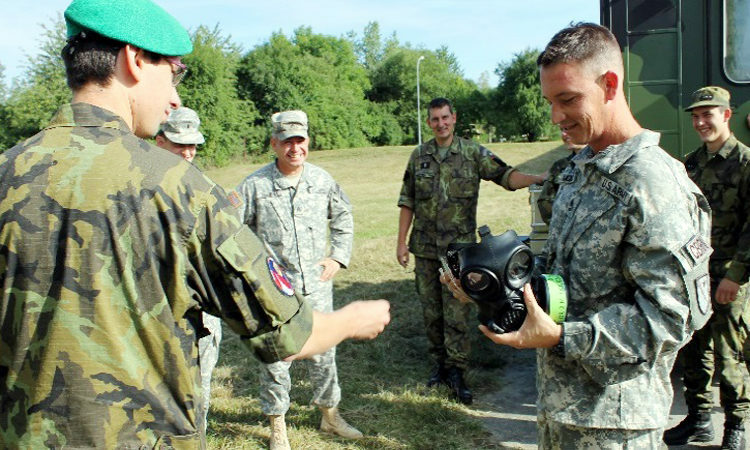 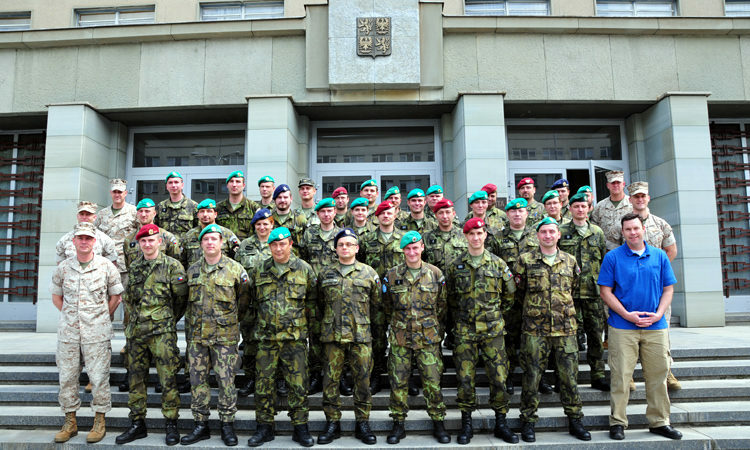 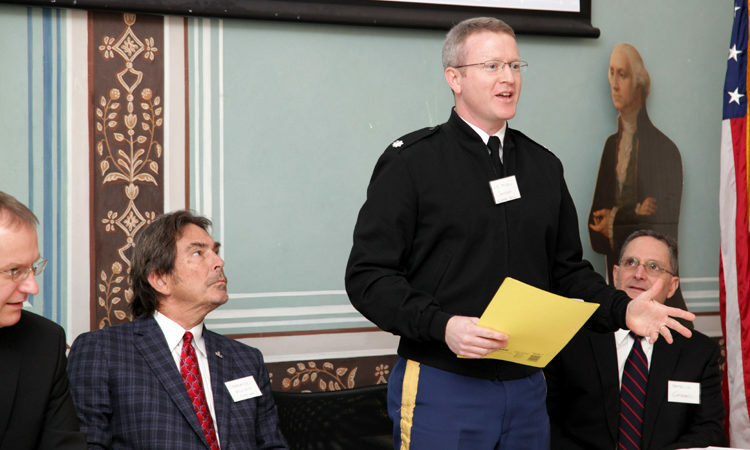 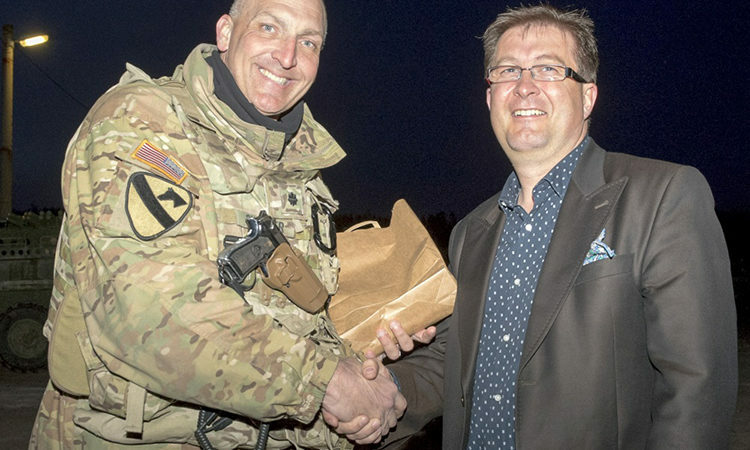 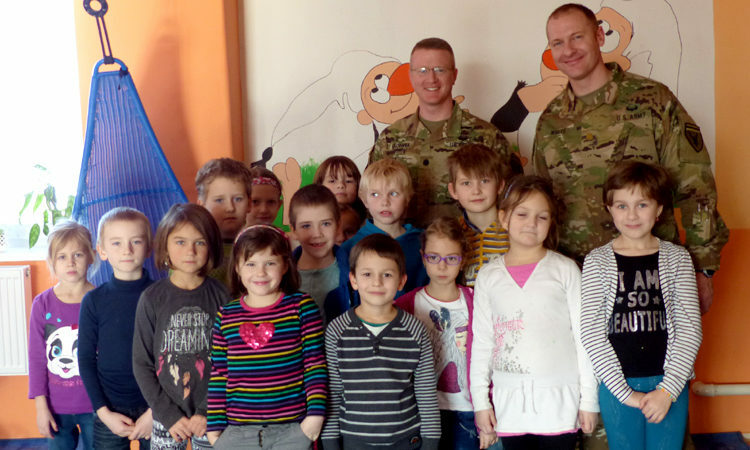 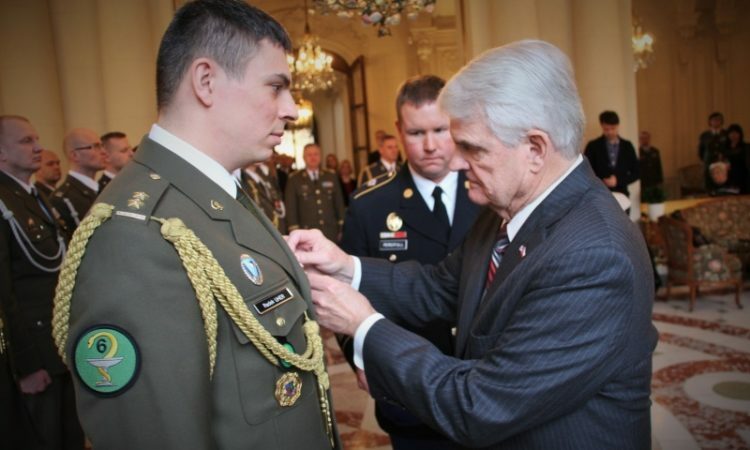 The soldiers were hosted by Regimental Command Sergeant Major Dolozim and his Senior Non-Commissioned Officers. 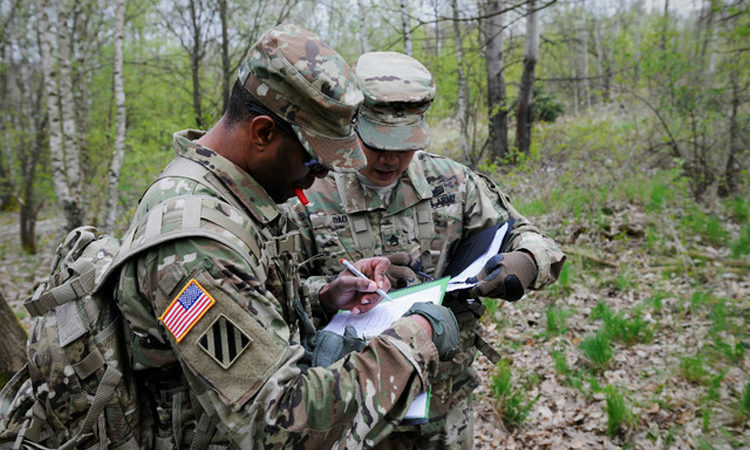 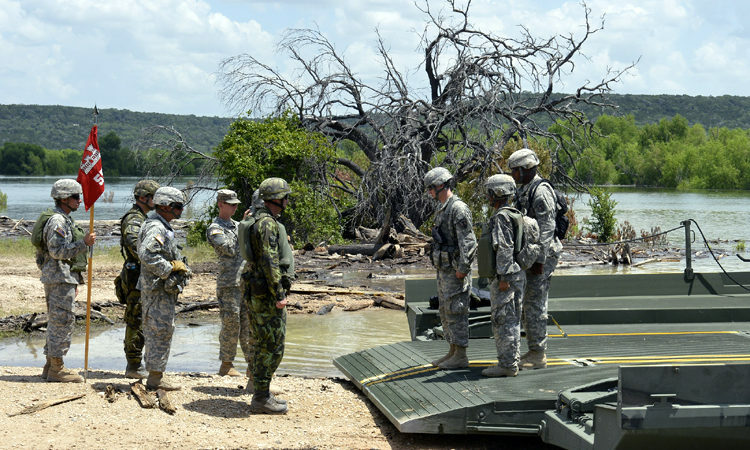 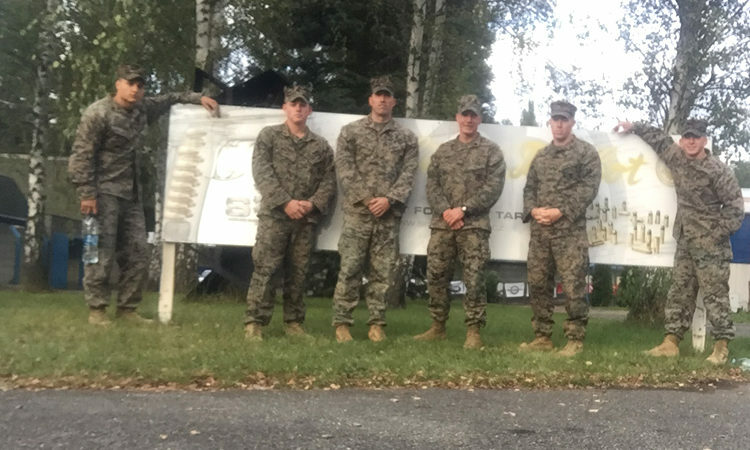 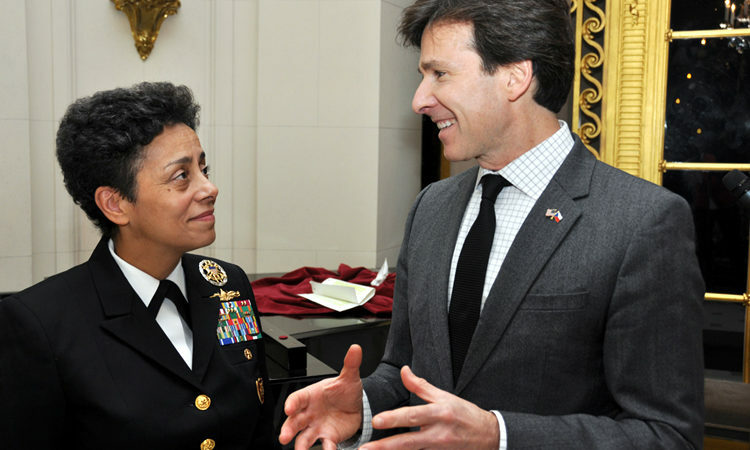 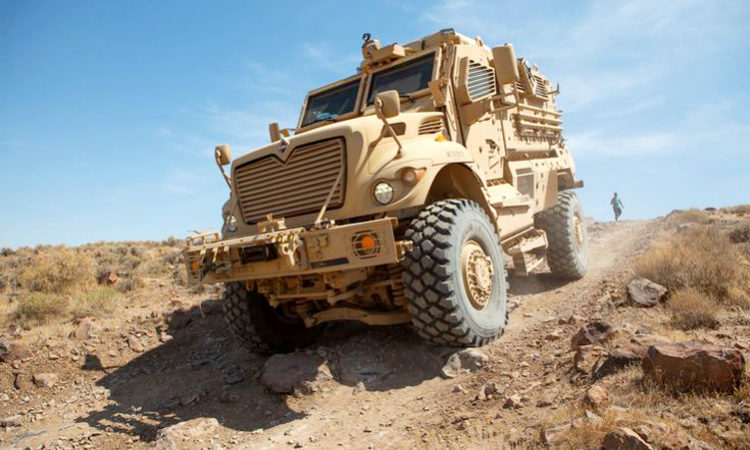 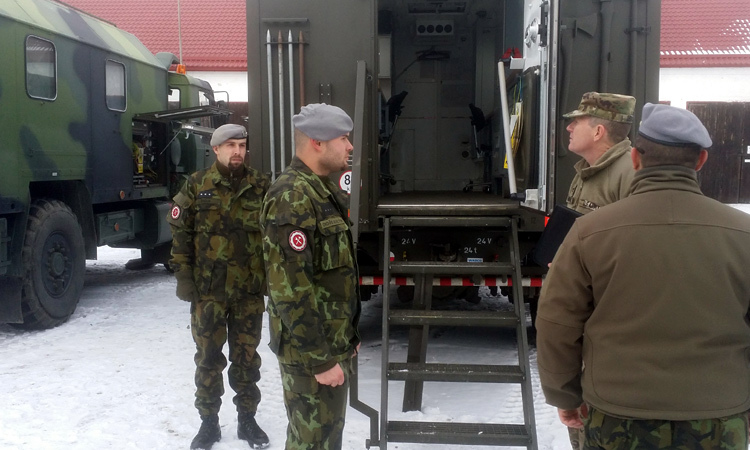 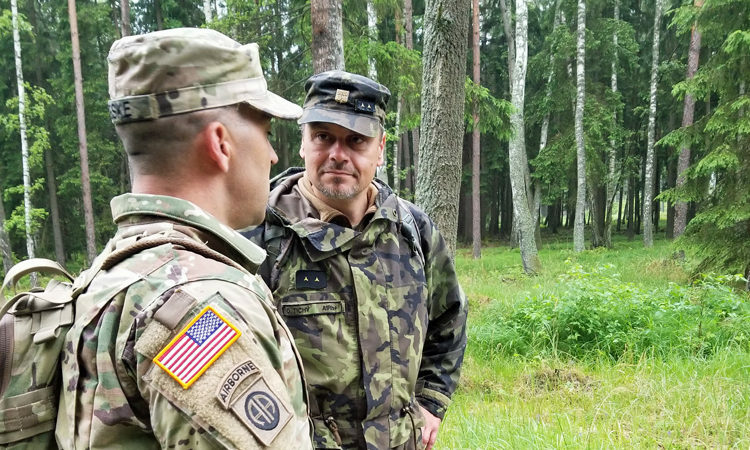 They discussed and shared tactics, techniques and procedures for site exploitation, decontamination operations, equipment incorporation and NCO development. 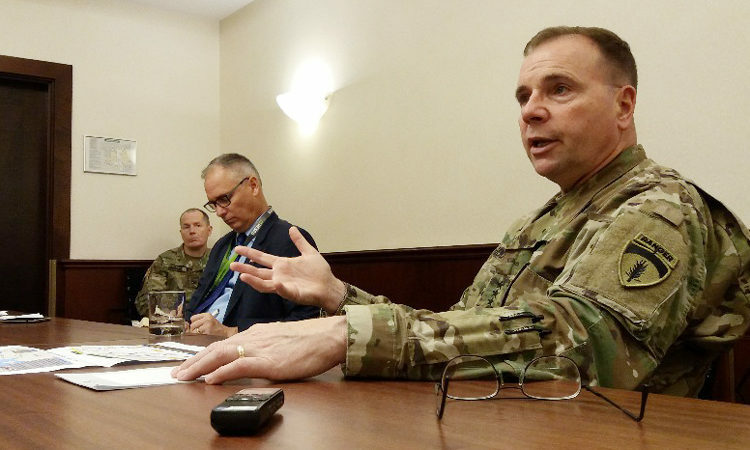 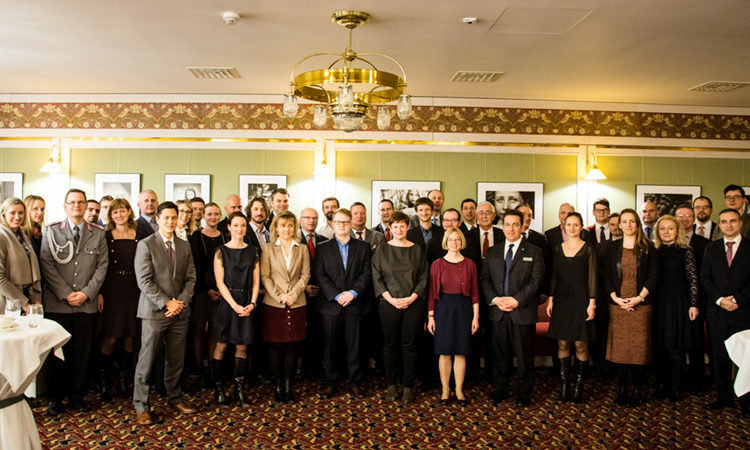 Commanding General U.S. Army Europe Ben Hodges met with Czech journalists after serving as the key note speaker at the 2016 third annual Combat Engineer Conference (CEC) in Prague on November 2. 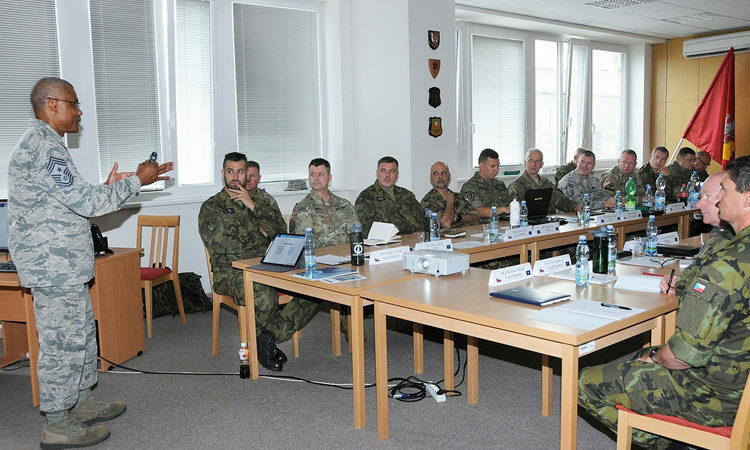 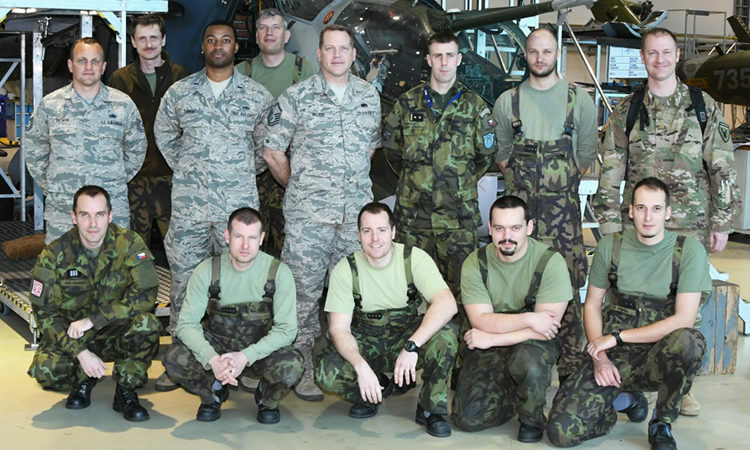 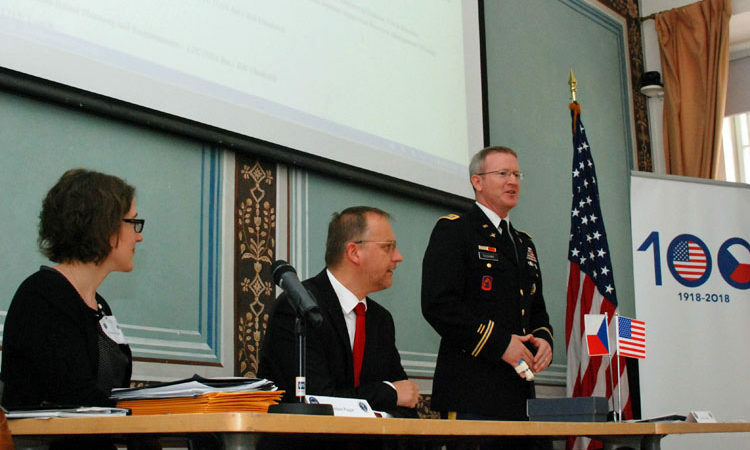 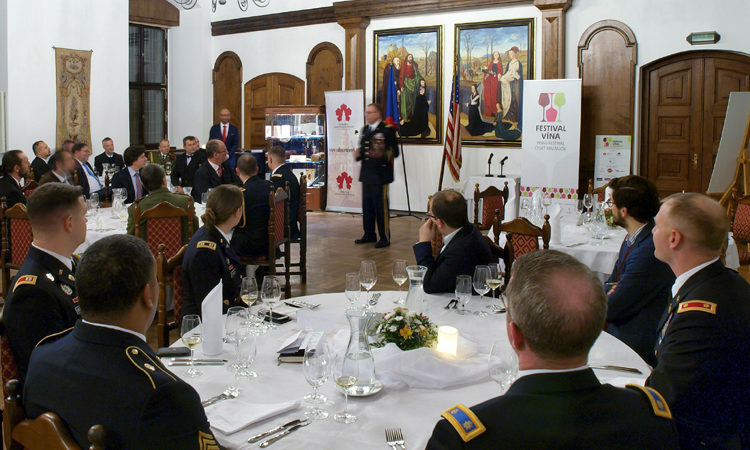 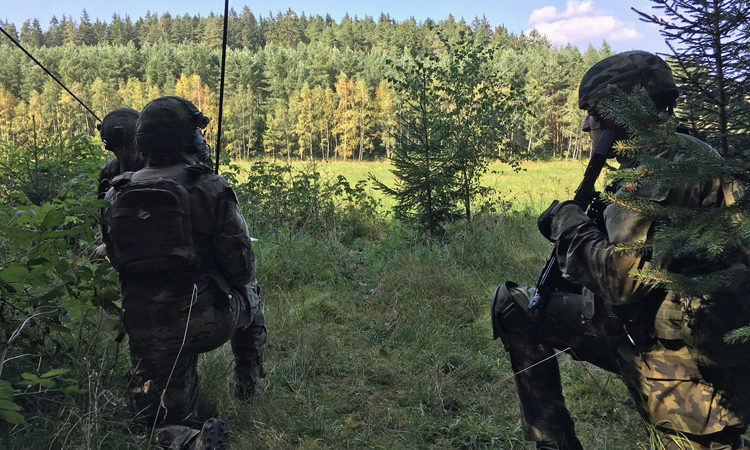 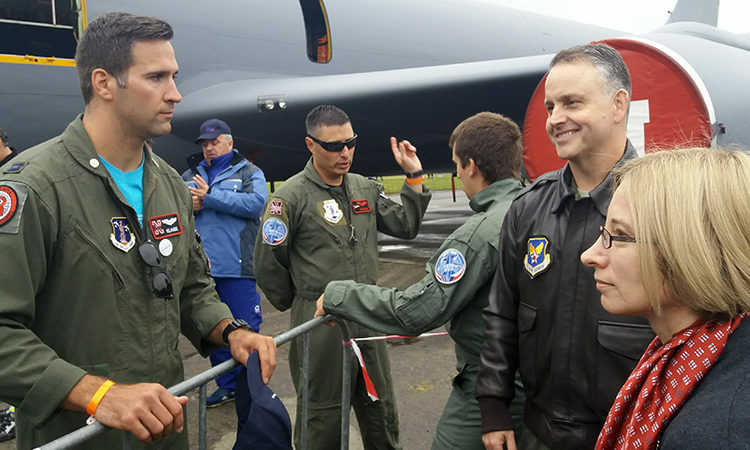 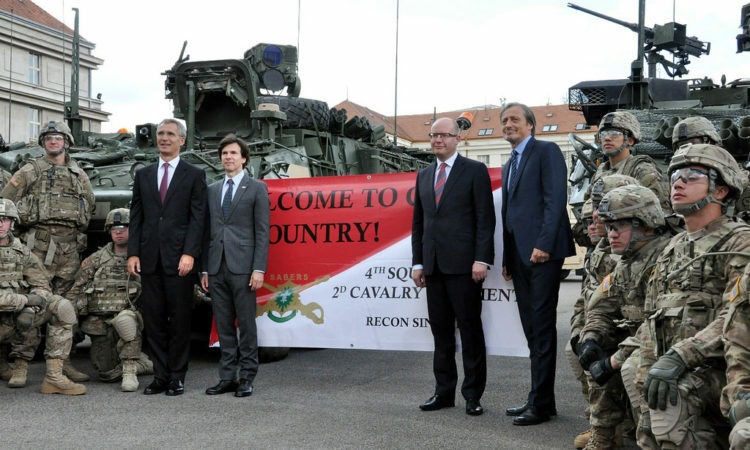 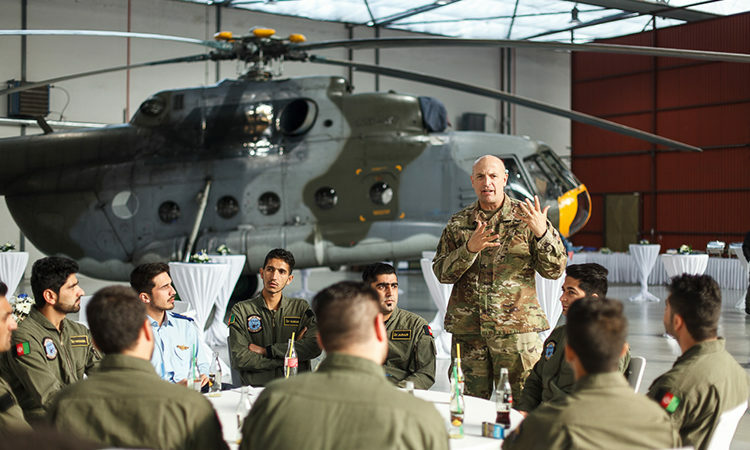 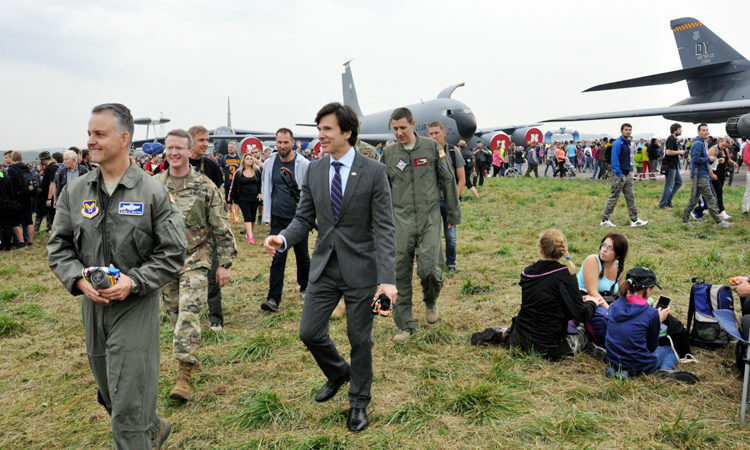 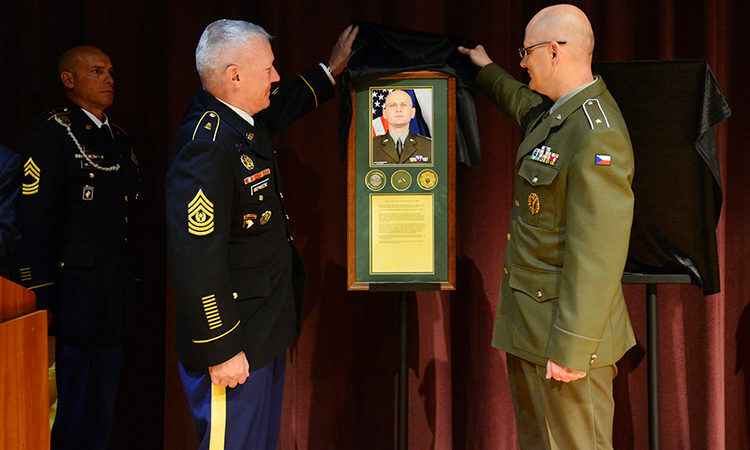 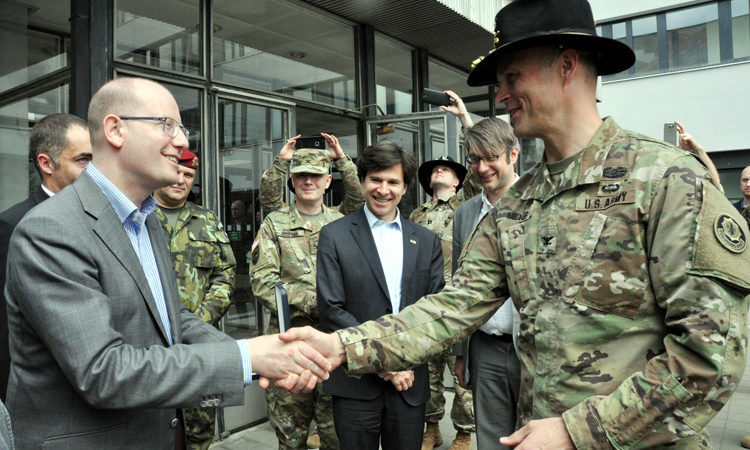 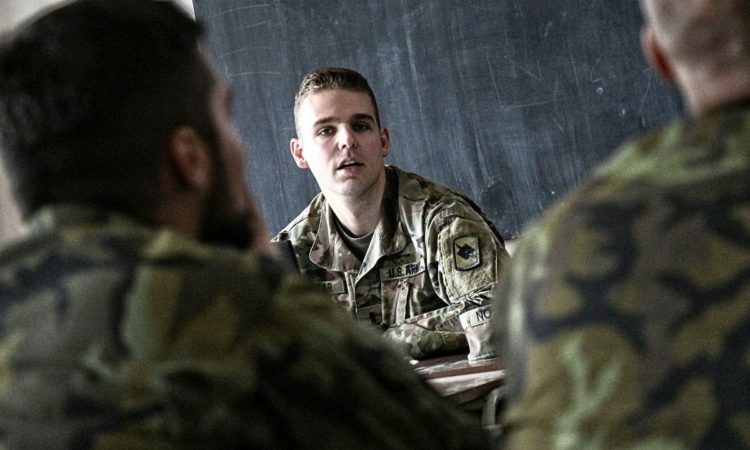 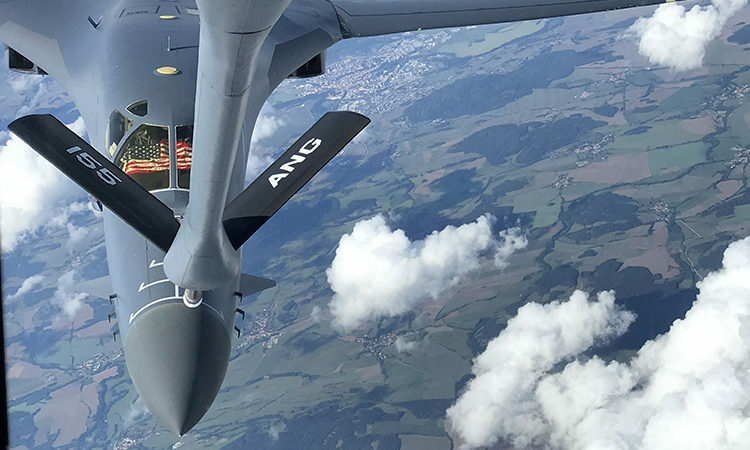 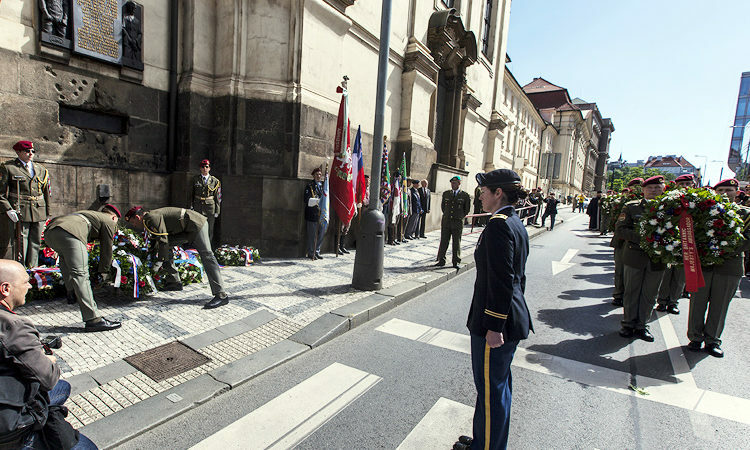 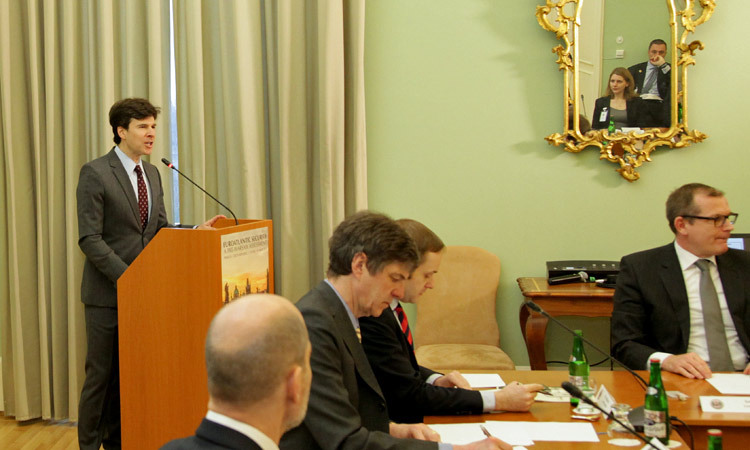 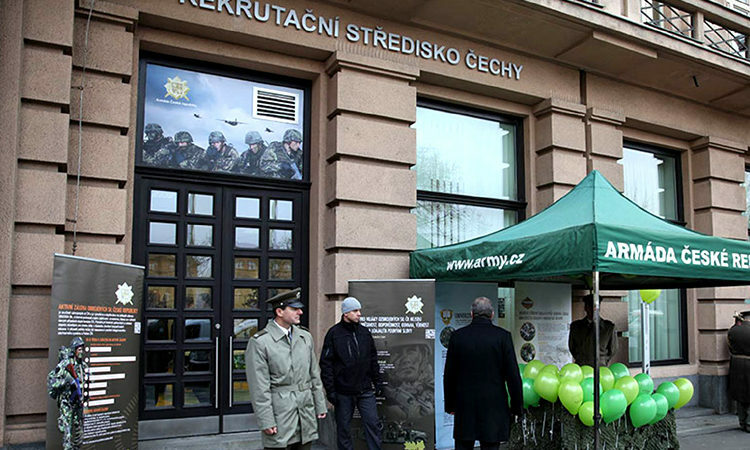 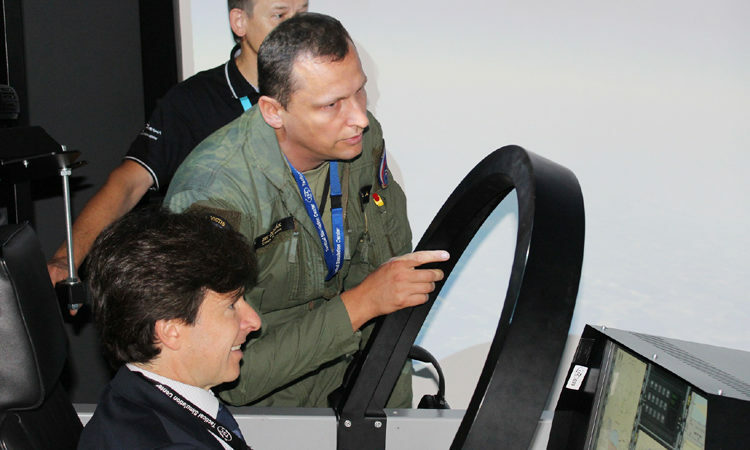 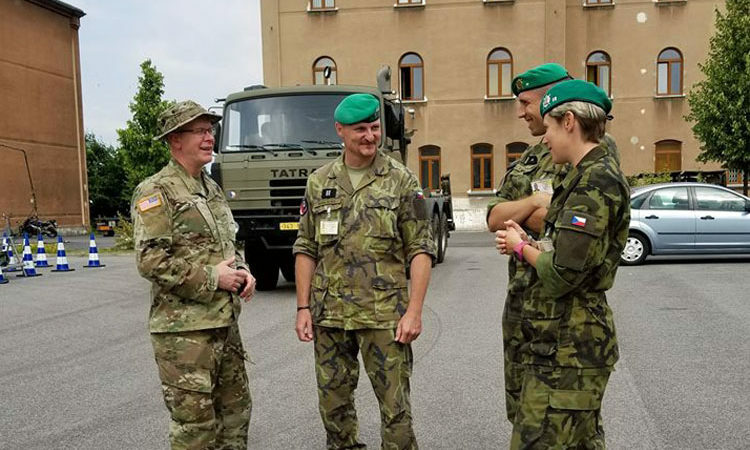 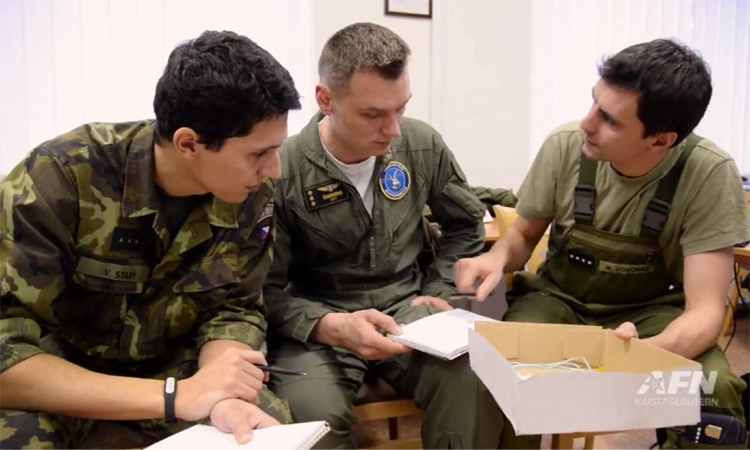 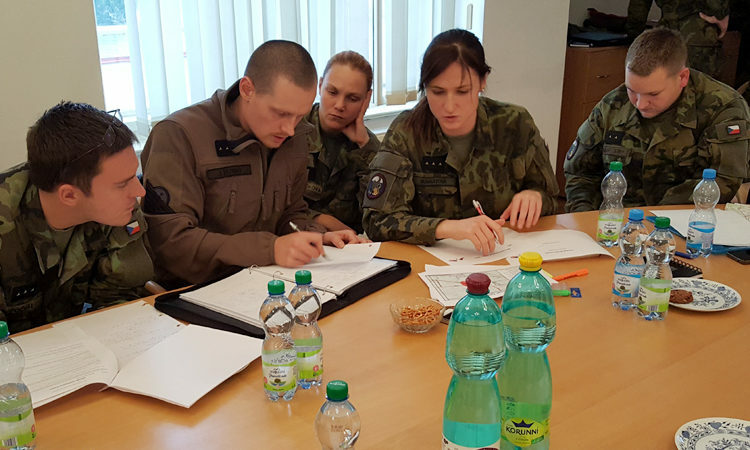 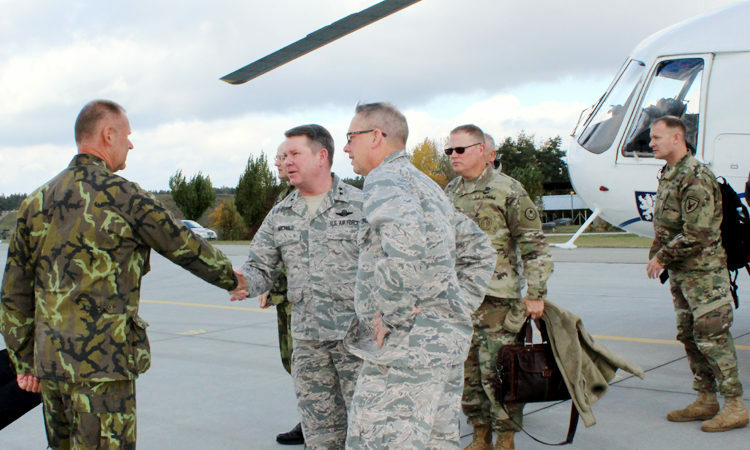 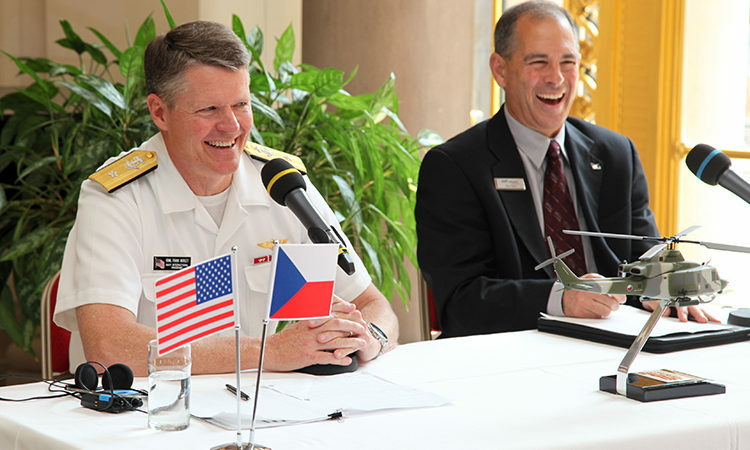 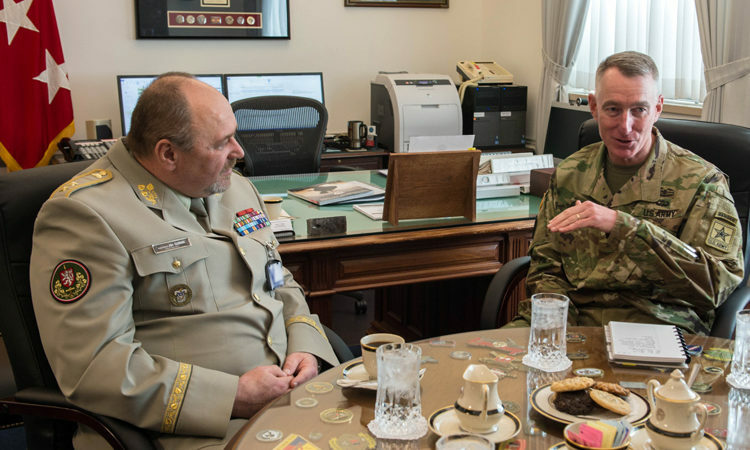 The General discussed what the U.S. Army Europe is doing to support the security environment in Europe, and praised the U.S.-Czech military cooperation.